It’s very well known that Poppovich’s time at the Air Force academy was a great help in developing leadership skills. 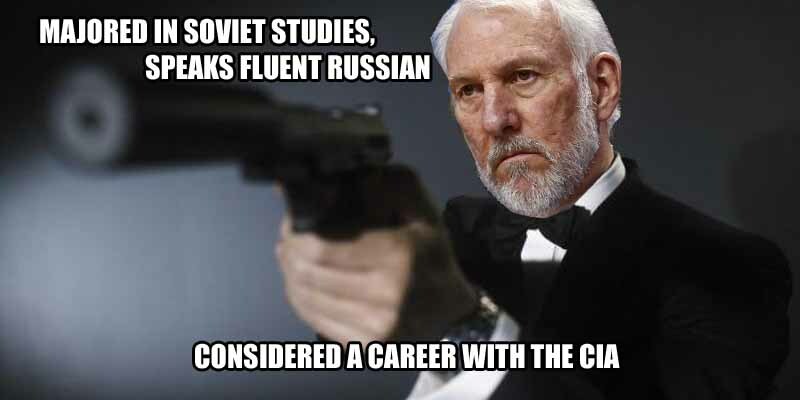 He majored in Soviet studies and speaks fluent Russian, as well as having undergone Air Force intelligence training. At one point, he was considering a career with the CIA.